The parks and botanical gardens of the Costa Brava are very special places where indigenous plants can be found alongside plant life from all over the world, creating an explosion of colours and aromas. 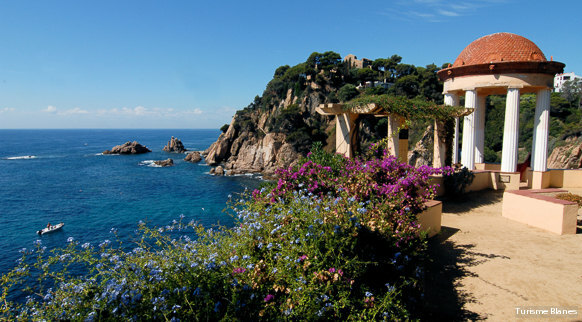 They are great oases of nature, ideal for strolling around while enjoying breathtaking views of the Mediterranean. We won’t explain any more, just come and be amazed!